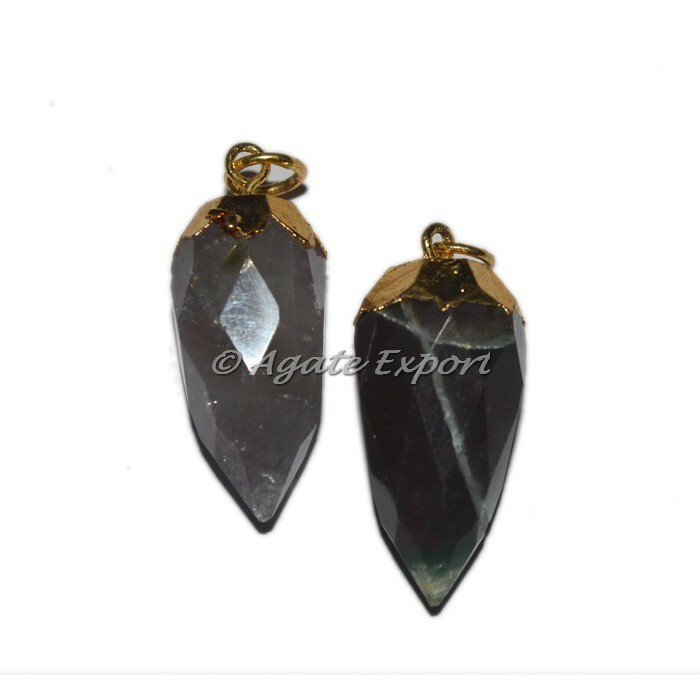 Amazing one of the kind pendant featuring a spectacular amethyst which has been epoxied to a gold plated material. Amethyst healing properties are as plentiful as the stone itself. It is thought of mostly as a protective stone and is helpful in purifying the mind and clearing it of negative thoughts.